Please Choose Size 5'6" 5'9" 6'0" 6'3" 6'6" 6'9" 7'0" 7'3"
The Horseware Amigo Bravo 12 Plus Turnout Rug 0g is one of the best quality and value for money horse rugs you can buy. 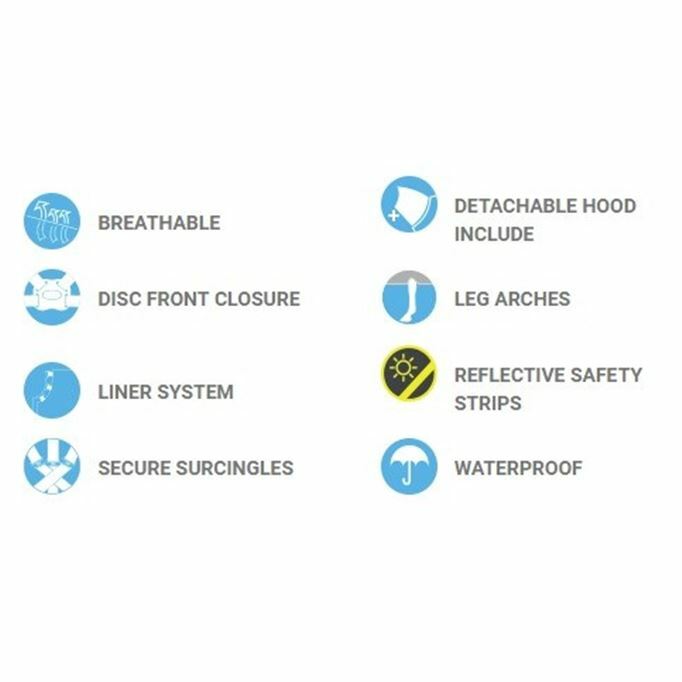 Featuring the Disc Front Closure System. The Amigo turnout rugs are made by Horseware, the makers of the famous Rambo rugs and have a host of features for horse owners that want quality and top notch design on a budget. Amigo Bravo turnout rugs are waterproof and breathable with a super strong 1200d polyester outer, approx 0g of warm fibrefill and are shine enhancing polyester lined. 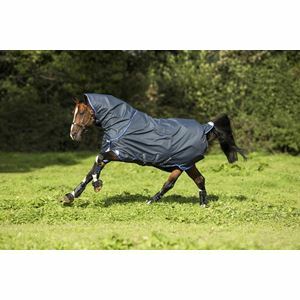 The Amigo turnout rugs have Rambo's patented leg arch and with a removable hood included, 3rd surcingle & back leg arch. 3rd surcingle & back leg arch.